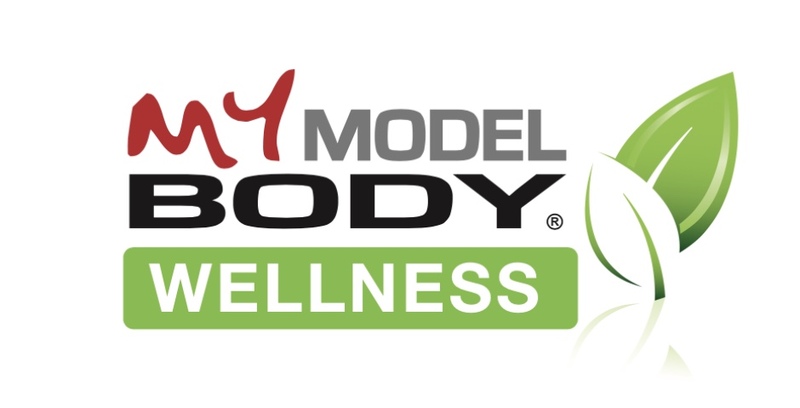 MY MODEL BODY: SHOULD PEOPLE MAKE SPECIFIC FITNESS GOALS? SHOULD PEOPLE MAKE SPECIFIC FITNESS GOALS? YES, people should definitely make specific fitness goals. Goals will allow you to stay focused and motivated while trying to accomplish your workouts. In my opinion, it’s also a great idea to make short and long-term game plans. “Failure to plan is a plan to fail.” This will bring a sense of real fulfillment once you actually see your vast improvements come to fruition. It will in turn make you inspired and want to continue taking more positive actions to achieve even greater success in the future. “Success breeds success.” Never forget that. Deadlines within game plans are great to have as well. 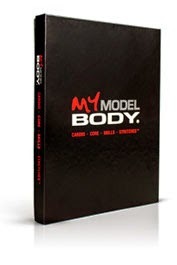 It makes you aware of certain time frames by which you want and need to turn your body image ambitions into reality. Trust me, deadlines work! They provide a specific date so things are not put off. You certainly don’t want to procrastinate, because procrastination is the silent killer. You must keep moving forward by taking the proper steps to get closer toward your individual goals. Stay hungry on the path to those goals, real hungry. Though with that said, goals will of course vary from person to person. No two people are exactly alike. We all have different expectations and ambitions, which give us our own levels of health and fitness success. 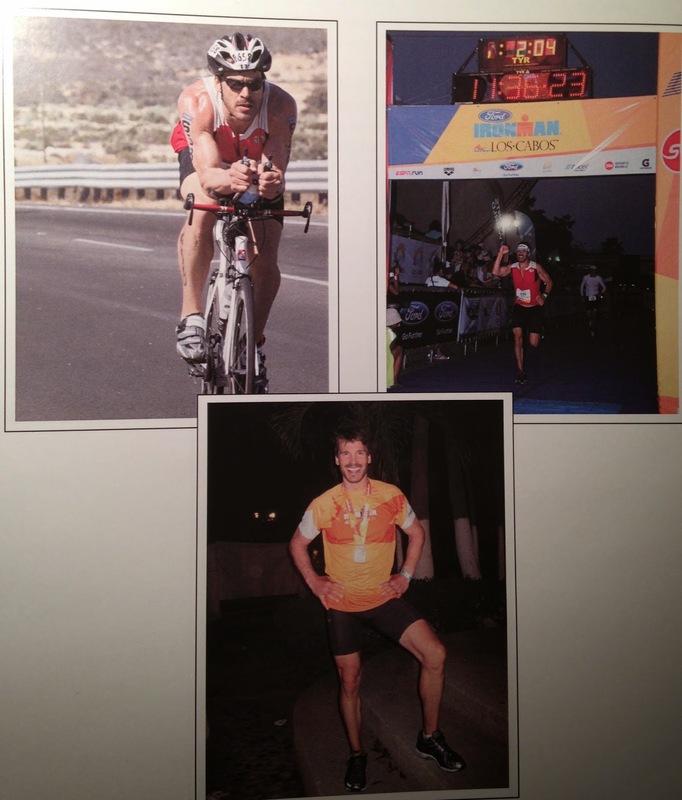 You can set a goal to do a full IRONMAN like Jeff , for a picture (like Pri). And in the end it's your choice. Let's start today!!!! !What is your goal??? ?